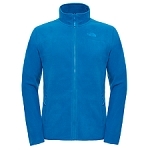 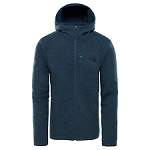 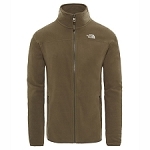 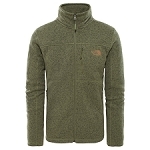 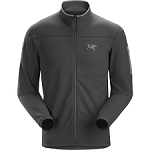 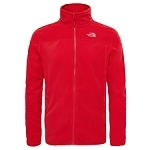 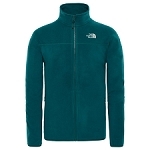 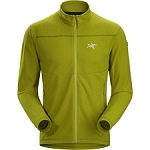 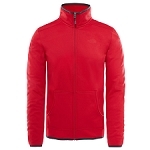 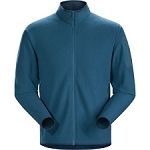 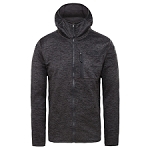 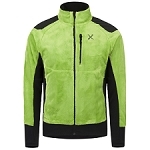 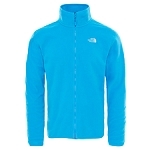 Soft and warm fleece by Salewa, suitable for day to day use in the coldest days of the year. The Puez Plose 4 PL Full Zip is made from Polarlite a fabric patented by the brand with soft brushed inner face. It is breathable, traps heat and packs down small giing it very similar characteristics to natural wool. 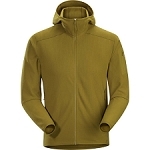 It has a full front zipper and a chest pocket with a zipper. 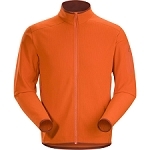 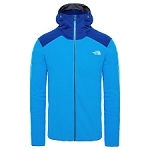 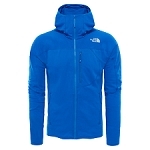 The design makes it very comfortable perfect for use in the mountains in any type of activity. 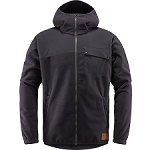 Warm and soft fabric Polarlite Grid. 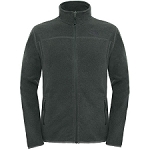 High collar with soft interior for more comfort. 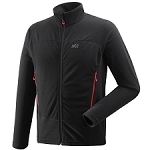 Breathable, lightweight and quick drying. 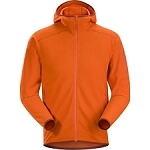 Length of the back 73 cm.